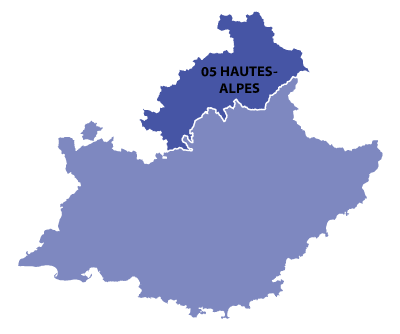 Gap is in the Provence-Alpes-Côte d'Azur region. 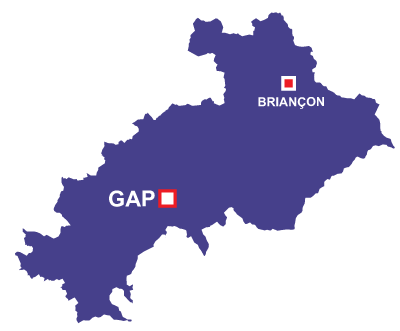 The city of Gap has suffered throughout history for its geographical position. 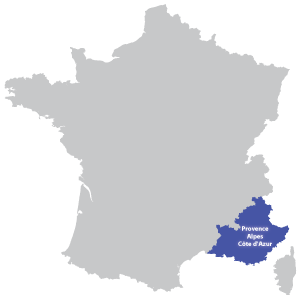 The Romans, Burgundians and others used the area to settle territorial disputes and feuds. Napoleon traced his route through Gap on his march to regain Paris.